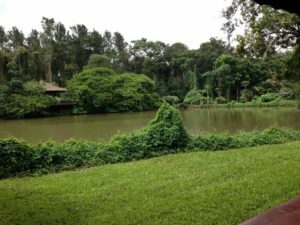 We chose to travel by car from Bangalore to Orange County Resort in Coorg. In retrospect, it was a long winded route to take; Mangalore would have been a smarter idea! As it turned out, the drive was long, but it was worth every hour spent on the road. Coorg, or Kodagu, is home to the Kodavas, who were a warrior community. Kodagu was a separate state during British rule, but was merged into Karnataka after India’s independence. Not without reason, Kodagu is rated as one of the top hill station destinations in India. 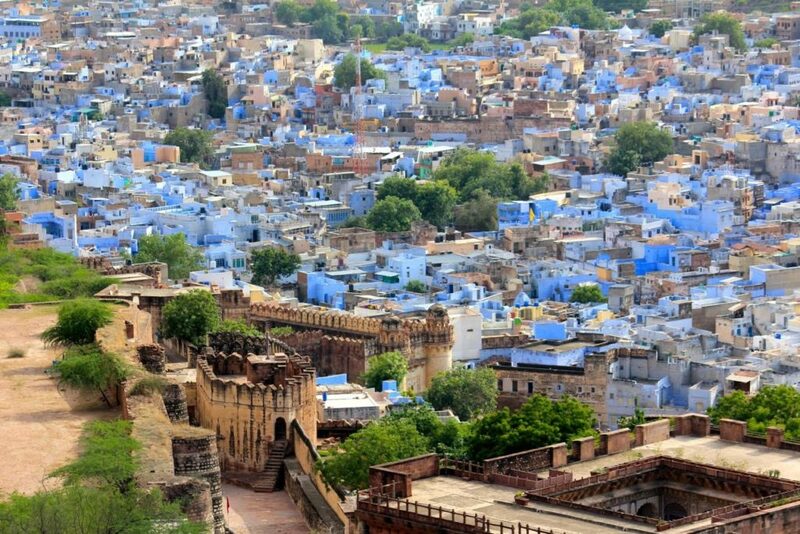 A trip to Rajasthan has always held the allure of stepping back into magical times. The splendour of the erstwhile Maharajas. The lilting strains of ‘kesariya balam’ haunting the sand dunes. Those goose bump raising stories of chivalry and bravery, of battles fought for honour and name. While Jaipur, Udaipur and Jodhpur have remained etched in my memory as the vibrant Pink City, the ethereal white city and the right royal Blue City, my imagination has always been captured by the ruins of Chittorgarh.